Hello everyone! It’s nearly time, LAC is just around the corner. Because of this, we are getting ready to do the best networking yet! Please feel free to approach one of our friendly Casino4U representatives for a chat or a coffee! Above all, we love to continually expand our network to improve our services for everyone. Now to what we have regarding new releases. 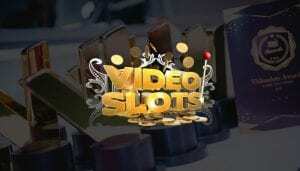 There is a big share of new games to join the ever-growing portfolio of games at Video Slots. If you are not currently a member, read our Video Slots Casino detailed review and info guide. As a result, you will have a better idea of what goes on before you sign up and play. 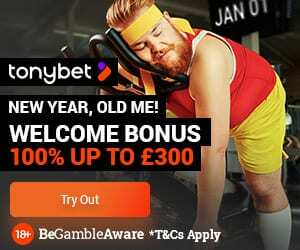 If you are a current member, you can enter the casino here to apply these new bonuses and hot deals. In the past 2 weeks, the Video Slots team have worked very hard releasing a big bunch of games daily. During those 2 weeks, they have released a total of 39 games! This brings the collection of games up to 3,317! A few of our own favourites of these fresh releases are Pearl of the Orient by iSoftBet, the stunning Dancing on Ice by Storm Gaming, the entertaining Ted Pub Fruit by Blueprint Gaming, and many more. For us, this simply cements Video Slots Casino as a truly premium gambling site. From the very beginning, we knew this would be a major partnership for us at Casino4U. 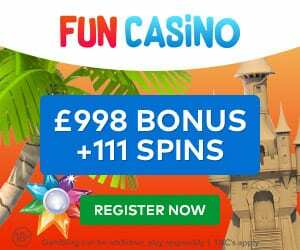 Therefore, it comes as no surprise to us that they continue to offer a specialist selection of online slots and classic casino gaming. Finally, if you have any ideas of how we can continue to improve our services to you, please do not hesitate to leave a comment in the section below.